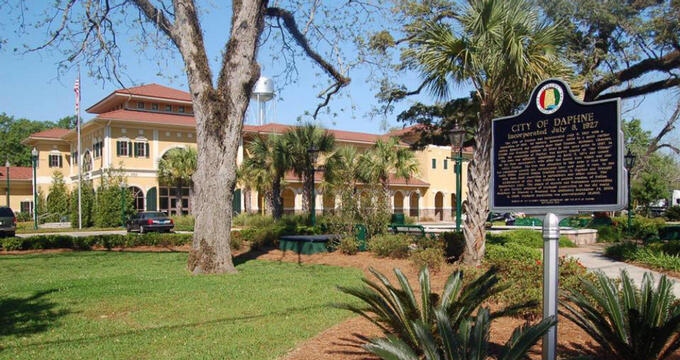 © City of Daphne, Alabama - "The Jubilee City"
Daphne, Alabama is situated along the Mobile Bay’s eastern shore. The quaint community of fishing camps along the beach and historic houses is home to many different activities for both locals and visitors alike to enjoy. There are a host of cultural offerings, festivals, beaches, parks, and restaurants. From holding baby alligators and spending a day at the park to fishing excursions and Cajun cooking, there’s more than most people would think. 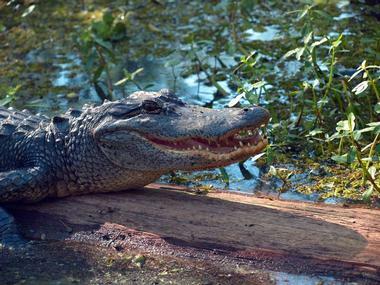 The Gator Alley Boardwalk was started in 2004 by Wes Moore. Each one of the alligators that calls this place home was rescued from places that were dangerous to them. These alligators are transported from unnatural areas to Gator Alley, designed to provide them with a natural habitat. Guests can start their visit with a guided walk along the elevated platform for viewing, from which they can see more than 450 alligators, ranging from babies to adults. Bull frongs, owls, ospreys, and turtles can also be seen. Visitors can also feed and hold baby alligators at the Gator Station. The Village Point Park Preserve is one of the newer parks in the town of Daphne, Alabama. 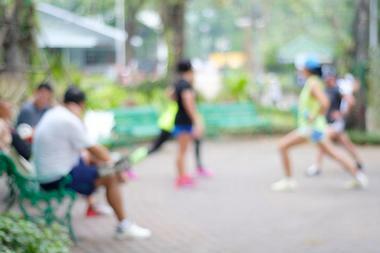 It is a park rich not just in local history, but in history on a national and global level as well. Some of the continent’s earliest inhabitants lived and traveled across the area, and Europeans explored the land and founded colonies. The main highlight of the Village Point Park Preserve is the unlimited public access to Mobile Bay. The park provides one of last public beaches anywhere on the bay, offering visitors and locals alike a chance to enjoy the waters. The May Day Park in Daphne was established back in the year 1887, and has served as the town’s site for local festivals for more than sixty years. 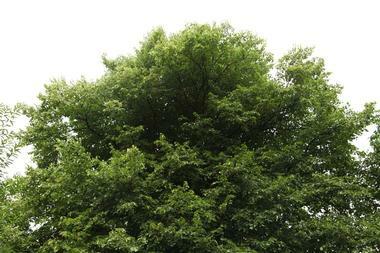 Large oak trees offer an abundance of shade down the slightly sloping bluff, which ends at the Mobile Bay. Amenities found throughout the park include the pier, a playground, picnic tables, a beach, restrooms, a bandstand, free boat launches, and a handicap accessible boardwalk. Visitors can park for free at May Day Park, with a handful of spaces situated near the waterfront. The main parking lot is at the entrance of the park. The American Sport Art Museum & Archives, found on the United States Sports Academy’s campus, is focused on preserving sports history, literature, and art. The museum, also known as ASAMA, was founded in the year 1984, recognizing the significance of the connection of athletic competitions with culture and its artistic expression since the beginning of sports. The collection at the American Sport Art Museum & Archives consists of over 1,800 items across all forms of media, such as photography, posters, prints, sculptures, and paintings. This collection is thought to be the largest of its kind in North America, possibly the world. The Wonderland Children’s Museum in Daphne, Alabama is an indoor, interactive play center that offers a chance for children to bring their imagination to life throughout play centered around learning. 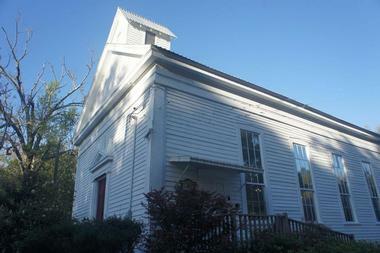 The more than 8,000-square-foot building houses an exclusive preschool class that lasts four hours a day, in addition to being a play center for kids. 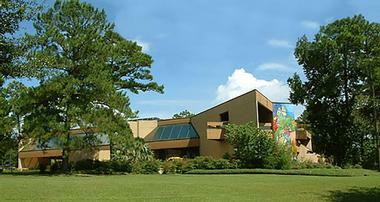 The children’s museum is a dream one-stop party destination for kids as well. Wonderland provides parents with a chance to take a break, drink a cup of coffee, and maybe talk to other adults while they watch their children play from an open view. Ugly Fishing is a guide service for fishing excursions that services the entirety of the Mobile Bay area, as well as the rest of the state of Alabama’s coast. The guide service provides fishing charters for both residents and visitors alike in Daphne, Point Clear, Farihope, Orange Beach, Dauphin Island, Gulf Shores, Fort Morgan, Mobile, Grand Bay, Bayou La Batre, Theodore, and Spanish Fort. The primary captain and owner of Ugly Fishing is Captain Patric Garmeson, who has more than thirty year of experience fishing in the waters of the Mobile Bay area. 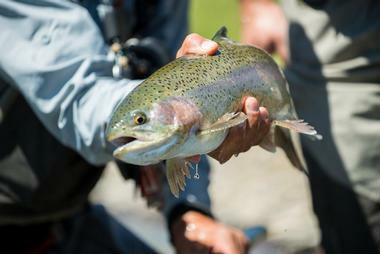 He started his fishing guide service in 2010. The Hot Wheels Skate Center is much more than just a neighborhood establishment for roller skating. Along with offering skate sessions for the public, Hot Wheels consists of an arcade, a novelty Stuff Shop, a full-service snack area, and a Pro Shop. The skate center also offers summer camp programs, after school care, and party packages. Hot Wheels is family-owned and operated in the center of Daphne by the Eady family. 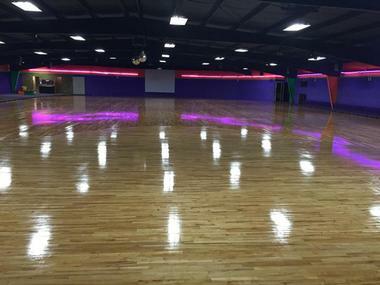 The family has been running the skate center for more than seventeen years, and takes great pride in maintaining an affordable, fun, and safe environment for guests to enjoy roller skating. The belief of Boudreaux’s Cajun Grill is that for guests to have a dining experience that is truly memorable, the recipe requires just the right number of ingredients.This Cajun restaurant is the result of combining a handful of boys from the country’s South, a passion for the cuisine of Louisiana, and just a bit of spices. 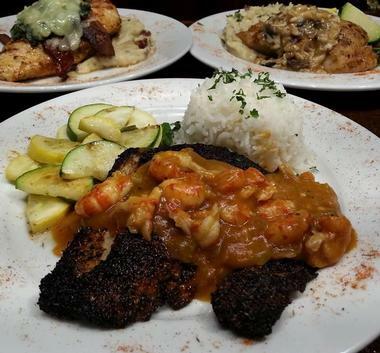 The seafood restaurant on the Eastern Shore serves Cajun-inspired menu items that are made with the freshest ingredients from the area, local seafood dishes, refined creole dishes cooked from scratch, and premium steaks. It’s a popular restaurant with both tourists and locals. Moe’s Original BBQ was started by three Alabama boys: Jeff Kennedy, Ben Gilbert, and Mike Fernandez. The three became friends during their time at Tuscaloosa’s University of Alabama and shared an interest in everything Southern: whisky, college football, blue, and BBQ. They learn how to fire roast meats from Moses Day, whose distinct style is what make up the original flavor of Moe’s BBQ. 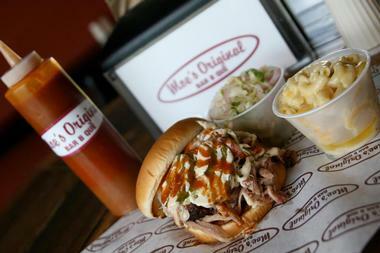 All meats served at Moe’s Original BBQ are smoked fresh daily. The restaurant also prepares between eight and ten Southern-style sides and desserts, made from recipes that have been handed down through generations. Richard Roush, owner of The Wacky Shrimp, spent his childhood summers out on the Bayou La Batre waters on his family’s shrimp boat. Many years later he opened the family-owned seafood restaurant, The Wacky Shrimp, in the town of Daphne, Alabama. 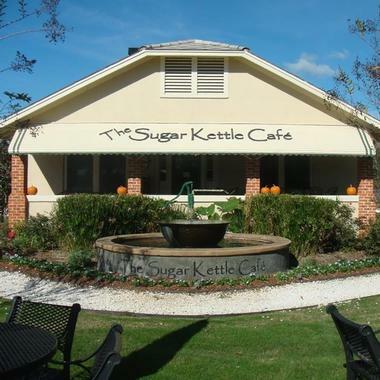 The restaurant serves the highest quality of oysters, shrimps, and other seafood that’s offered along the Gulf Coast. 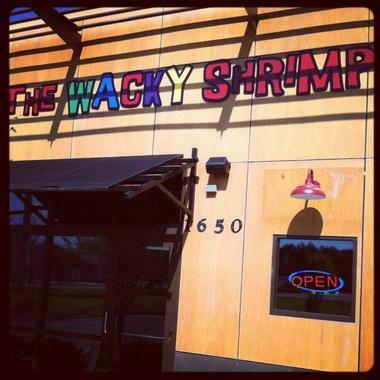 Each meal at The Wacky Shrimp is made to order, making sure that the food is as fresh as it can be upon arriving at customers’ tables. The restaurant provides a family dining experience and atmosphere, catering to guests of any budget. The Mediterranean Sandwich Company serves three different locations, and serves the finest beef-lamb blend and chicken rotisserie in the region with unique service and exciting dishes. Each dish served at the Mediterranean restaurant is made to order by hand, using only the finest and freshest ingredients available. Specialties at the Mediterranean Sandwich Co. include orzo pastas, homemade soups, and stone-toasted flatbread sandwiches. The authentic atmosphere and menu are representative of the spirit found in the Mediterranean. 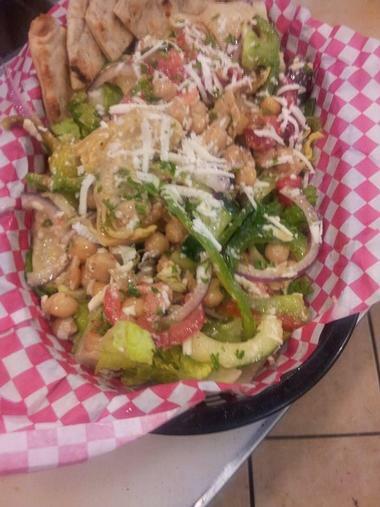 Friendly staff, an innovative and delicious menu, and fresh, simple ingredients that are treated respectfully all come together at the Mediterranean Sandwich Company. Mediterranean Sandwich Co., Photo: Mediterranean Sandwich Co.
Cover Photo: City of Daphne, Alabama - "The Jubilee City"